We have many tools to improve tree health, but few work as quickly and decidedly as our custom blended Liquid Fertilizer Injection. Complete soil and leaf tissue tests are used to formulate our custom blended fertilizers. 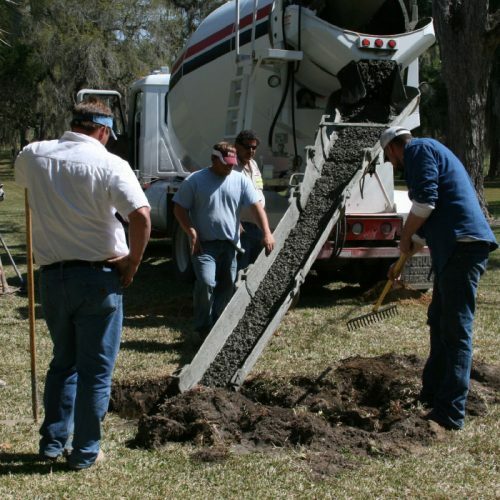 Soil Aeration is equally as important for tree health. Our pneumatic fracturing for severely compacted soils is a proven technique for improving soil oxygen levels.